Before Social Media, Facebook were Auto-books, Instagram were photo albums, Blogs were Personal Journals and LinkedIn were the golf range and networking events. Sharing to a group of was limited to printing and sticking posters and articles in public places such as notice boards. Communication was limited to one to one messaging. Text messaging was considered ground-breaking. The entered Social Media ushering democratised publishing and information sharing. Zuckerberg with Facebook revolutionised how broadcasting from one to many. Social became a part of our lives something that we could not live without. 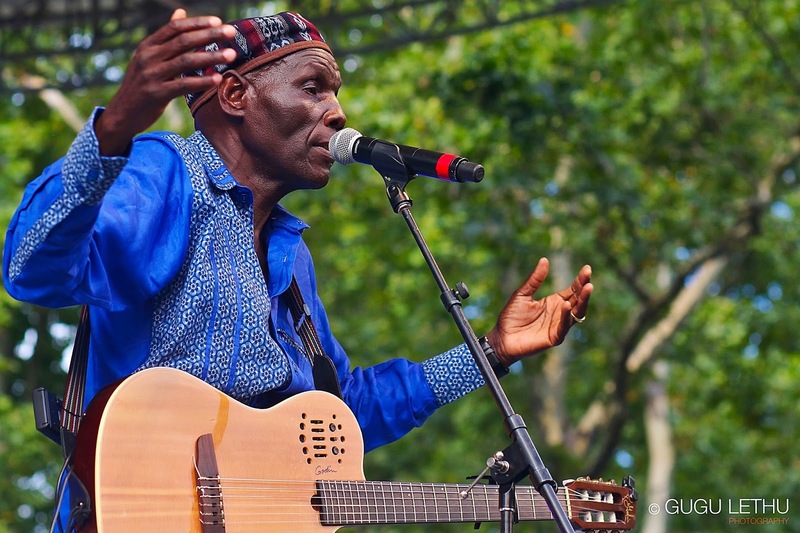 Similarly Oliver Mtukudzi has changed the entertainment and music industry in Zimbabwe. He has managed to put it on a global map. I couldn’t help as I thought about the two to draw similarities and find out if they have some interesting similarities. Social Media’s influence is global and in countries such as Egypt, new born babies have been named Twitter and Facebook. Mtukudzi influence is global. He is the only Zimbabwean to win a Kora Award and has the most collaborations with international artists such as Lucky Dube, Hugh Masekela, Steve Dyer, Ringo, Yvonne Chaka Chaka, Miriam Makeba among others. He has released music under international labels in the USA, Europe and South Africa including Putumayo World Music , Blu, Connoisseur and Sheer Sound. Both Social Media and Oliver Mtukudzi dominate in terms of numbers. Social Media sites have got lots of people using them such that if Facebook would be a country it will be the third largest country after China and India. Likewise, In Zimbabwe Oliver Mtukudzi is the most decorated musician and has more albums to his name than Alick Macheso, Jah Prayzah, Sulumani Chimbetu, Peter Moyo and Winky D combined. He has by far the largest number of albums more than any other local musician with 61 albums to his name. Social Media particularly Twitter aided in the revolutions in North Africa including Egypt and Tunisia. In the 1970s, before Zimbabwe’s Independence Mtukudzi wrote and sang about Power, Freedom and Hope in songs like Dzandimomotera and Mutavara a song about a man saying goodbye as he leaves to take up arms and join the Liberation struggle. Social Media has become the number one activity on the web. In Africa, Facebook tops Web browsing and is the most visited and popular. In Zimbabwe Mtukudzi is the most in demand and accomplished musician and most of his shows are sold out. In beginning Social Media was MySpace, Hi-5 and then it evolved and came along Facebook, Twitter, LinkedIn and now Visual Based social sites such as Instagram, SnapChat and Pinterest are increasing in popularity. Social Media is slowly entering into Search with sites such as Facebook introducing Social Graph intergrated into the Microsoft’s Search Engine Bing and Google incorporates real time tweets in search results and have even started Google Plus, a social network, as they believe social search is the future. Similarly Oliver Mtukudzi’s music has undergone a metamorphis of sorts. In the beginning Tuku’s music a blend of the revolutionary songs, then he sang about life and humanity. Mtukudzi’s sound altered again when he introduced traditional instruments such as marimba and mbira but retaining the acoustic sound.  I hope you enjoyed the blog post so much you want to share it with your friends and family on any of the social networks of choice. What two things you are passionate about can you draw similarities with? Which other similarities did I leave out? Which ones did you not agree with? I look forward to reading your stories and comments.